Beat the rush, install your Summer Tires early, and get ready for Summer roadtrips! * Offers end April 30, 2019. Terms and conditions apply. Offer cannot be combined with any other offers. No one knows your Porsche better than an authorized Certified Porsche Centre. 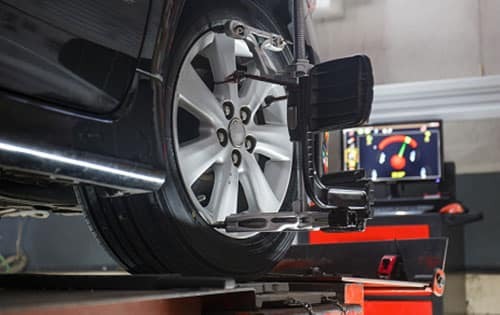 Proper wheel alignment can increase your fuel efficiency, reduce uneven tire wear, and improve your vehicle's handling.